Caves have been the source of inspiration and awe to humans for centuries, and today proves to be no different. 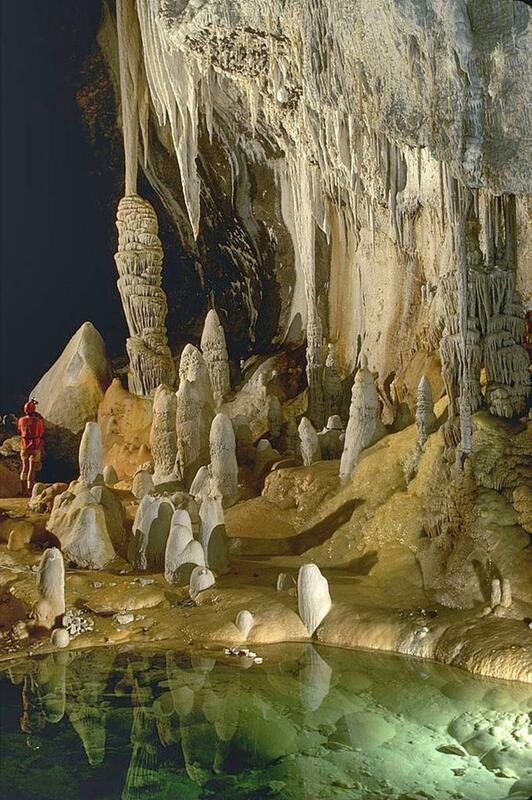 With spectacular natural formations, colors, and patterns, cave explorers are transported into a magical underground world for unforgettable experiences. Caves can be found all over the world in forms ranging from stone caves to ice caves to sea caves, each with unique characteristics, leaving no two caves with the same surprises.